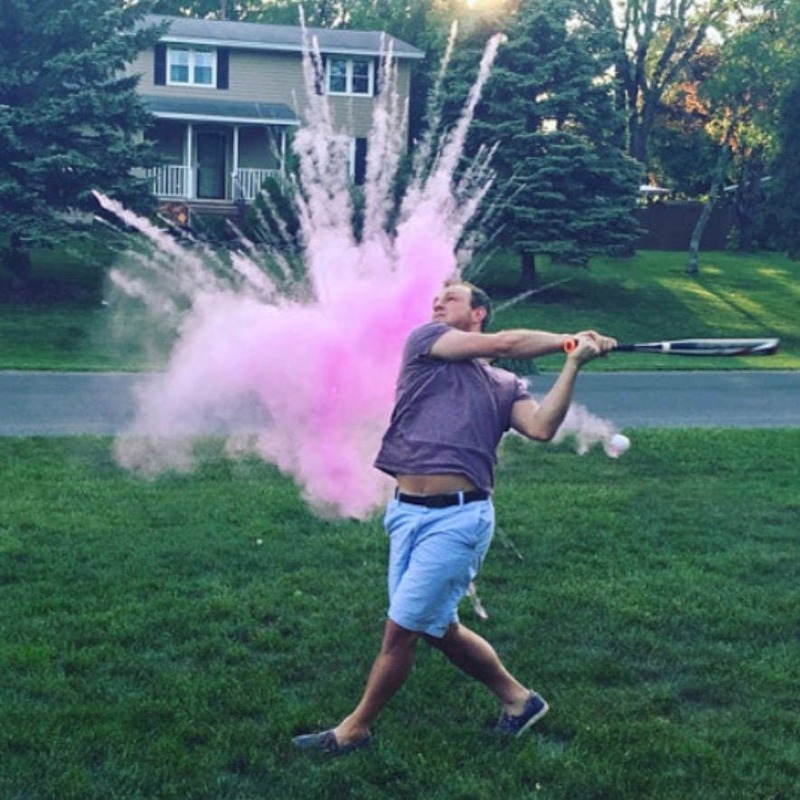 Gender Reveals are a Very Special Time and We Want Yours To Be Perfect! Trust Us to Help Make Your Special Reveal Perfect! Secret Baseball Ball!! Please have the Doctor email us the Gender, order name , and order number to Jon [!at] poofthereitis.com and we will fill the order with the specified gender and remove any labels so everyone will be surprised. Shipping time is dependent on the option selected at check out and are based off USPS time delivery estimates. We fill our balls to the brim with powder to ensure the brightest most colorful cloud to reveal your boy or girl. The Practice Ball is a clear shell filled with purple powder and is perfect for before the reveal to practice and make sure everyone is set up in the right spot for the picture perfect reveal!!! The acrylic shell is sturdy but easily broken when struck (will not break if dropped on grass or soft clay). 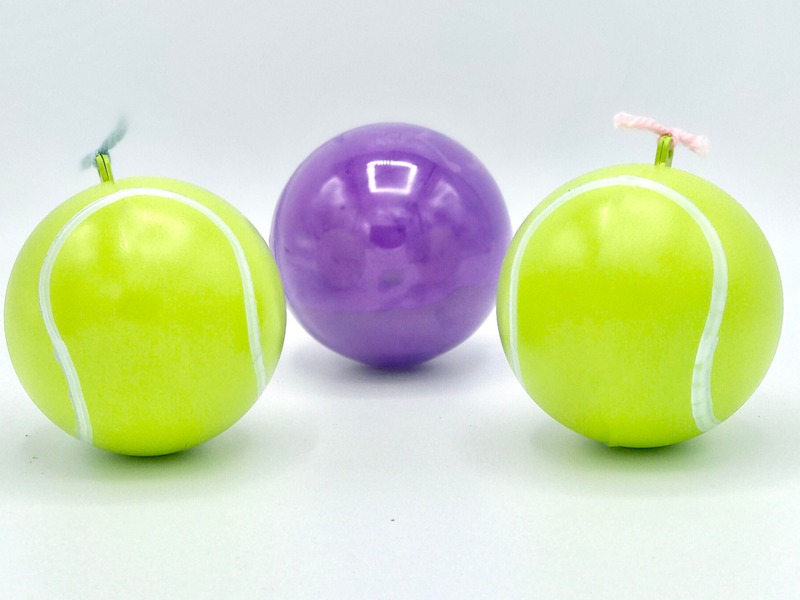 Each ball is labeled with removable pink or blue yarn to indicate the color inside the ball. 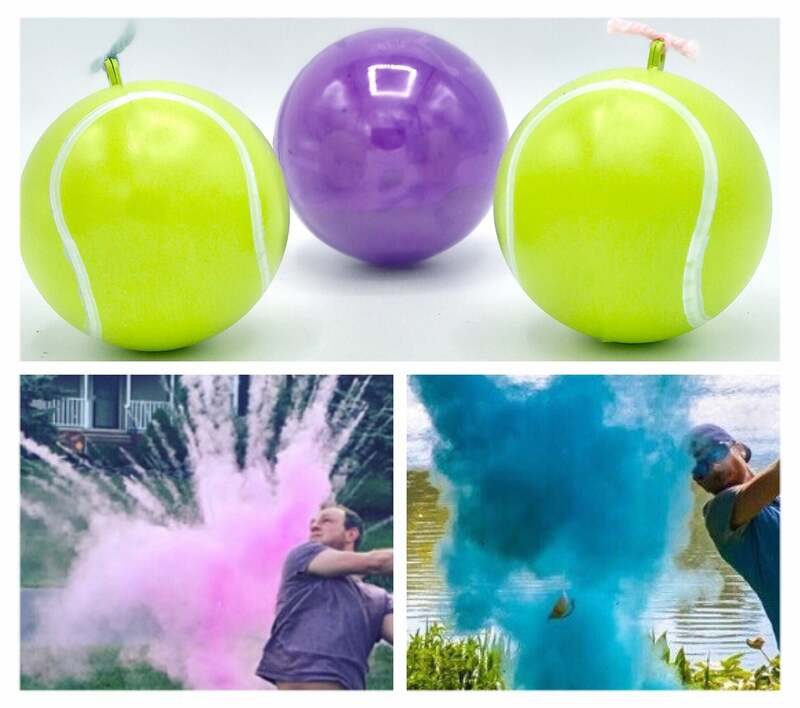 The balls are filled with the most vibrant powder that is non-toxic, non-hazardous, 100% safe, and even approved for use in foods. 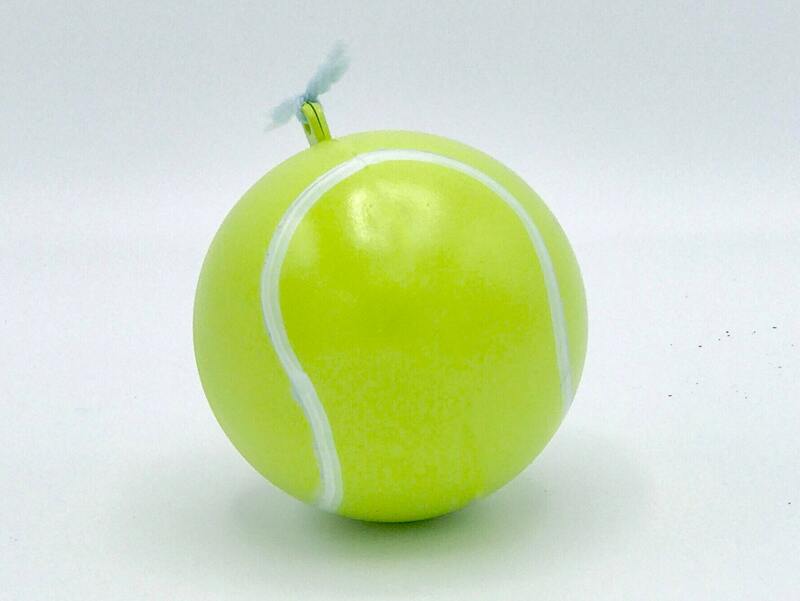 Each ball is hand made and will have it's own genuine features. Shipped super quick and worked perfectly. So much fun! Awesome turn out!! Jon was super fast on responding to my questions. Great company to order your products from. My sister and brother in law were supper happy. I ordered these for our first grandchild’s gender reveal. My order arrived quickly. They were perfect and made an awesome picture!! 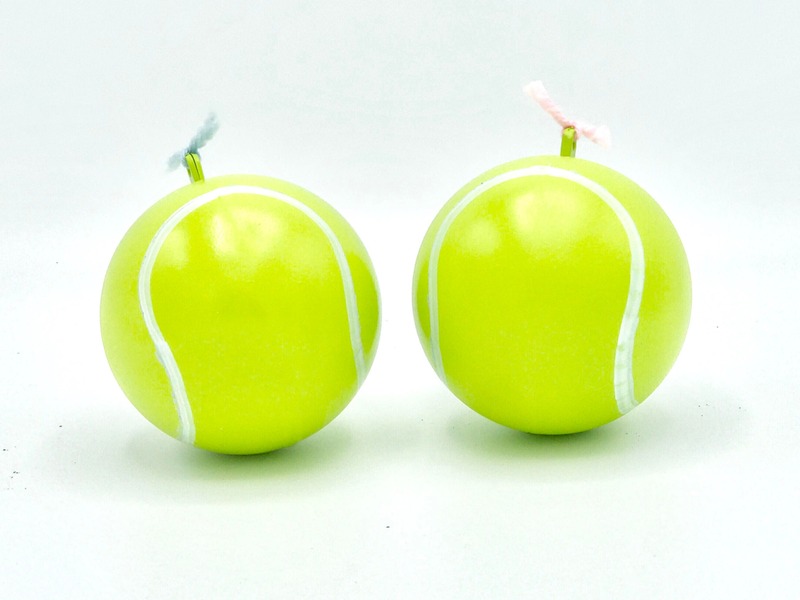 My husband and I were very disappointed with the tennis balls. 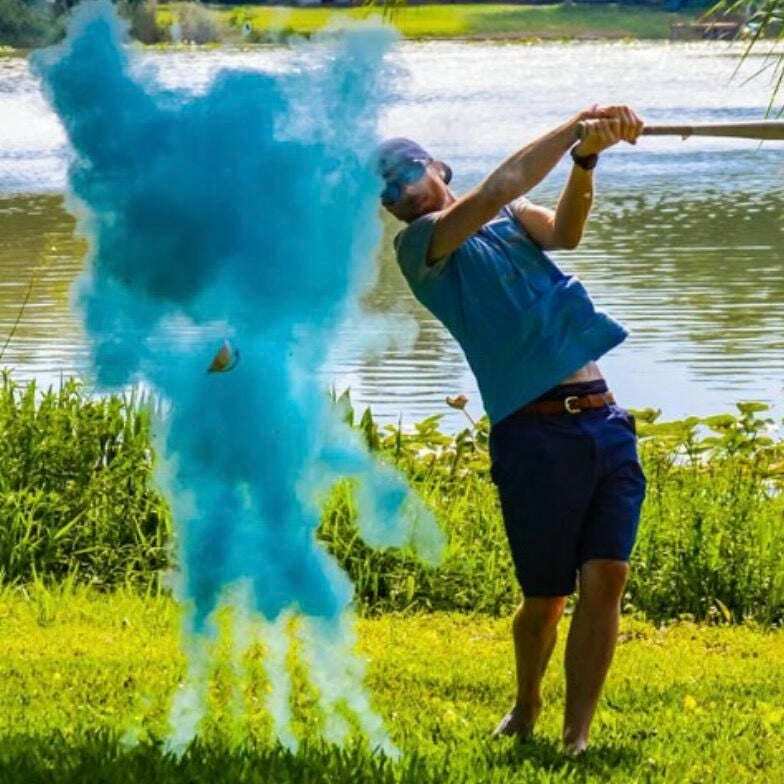 We used the practice ones before our gender reveal party to make sure the balls would explode, which they exploded easily. 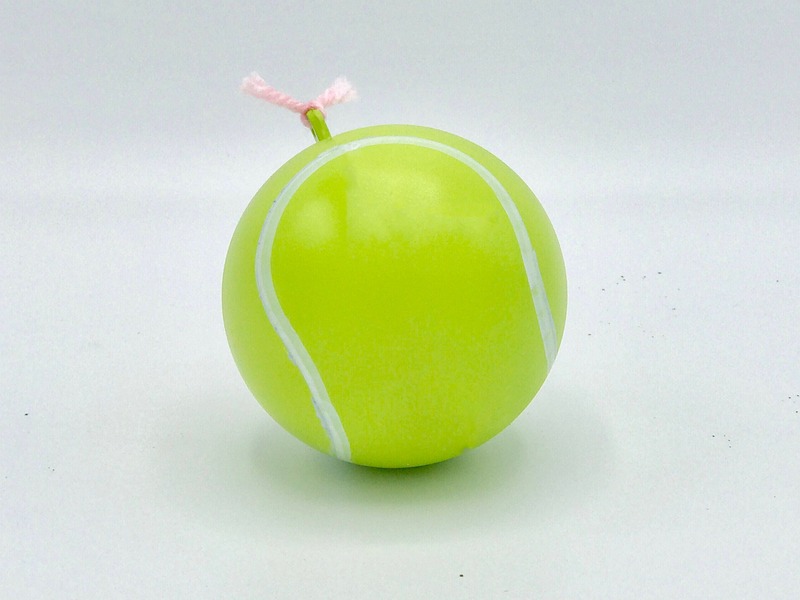 After seeing the practice ball work perfectly, we assumed the real tennis ball would explode. Well, needless to say it was very upsetting that on the day of our party in front of 60 close friends and family, my husband hit the tennis ball and it did not explode. It shot up 50 feet into the sky like a baseball and exploded upon hitting the ground. What was more astonishing was that you would think the ball would smash Into a million pieces upon hitting the ground and all it did was split in two. This leads me to believe that the real ball was not made the same as the practice ball, which exploded with ease. Why was the ball made differently?